The Neuroscience of Reality: Can You Trust Your Brain? What is real, what is a sensory illusion, and how do we know? 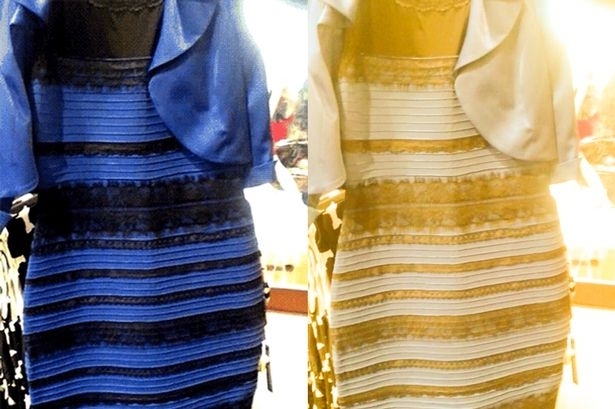 The blue/gold dress illusion demonstrates that you can’t always trust your brain. Dr. Michael Morgan, Professor of Psychology at WSU Vancouver, will use sensory illusions to reveal how the nervous system creates perceptions of the world. In this case, what you see is not what you get. Come learn about the brain’s limitations, exaggerations, and omissions.